It is Thursday and I felt like it was time for a good ol’ throwback. 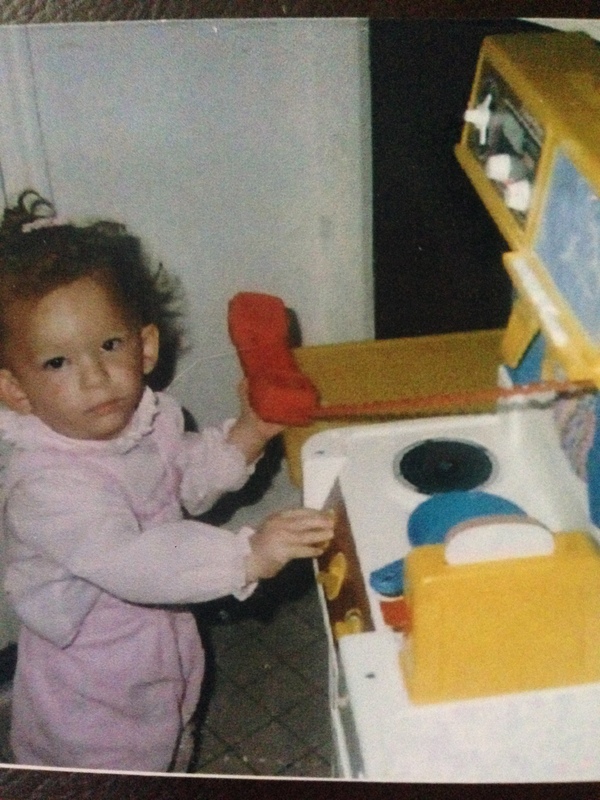 I am probably only two or three in this picture but not much has changed… Talking on the phone and cooking at the same time. What can I say I started practicing early! Looking back through old pictures can be very bittersweet. But it is one way I love keeping memories alive and just remembering those special moments captured through the lens.